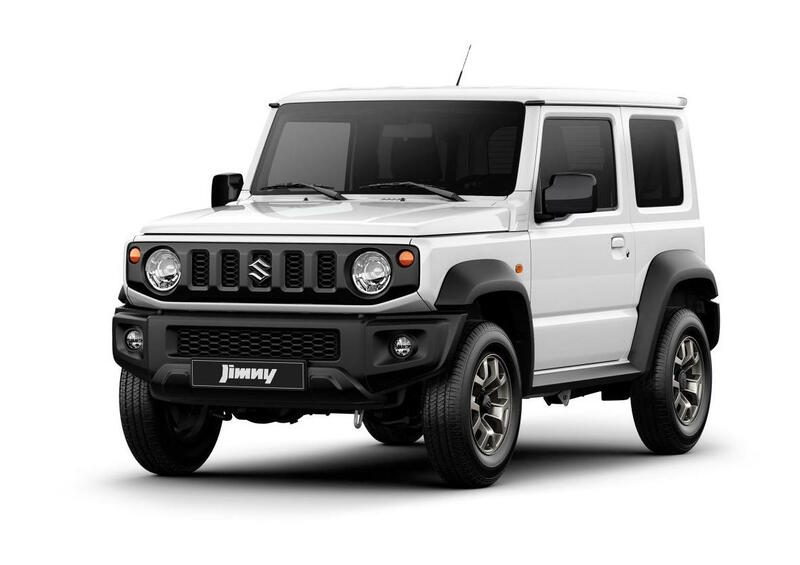 Official images of the 2019 Suzuki Jimny have been handed out, showing the new-look design for the first time. 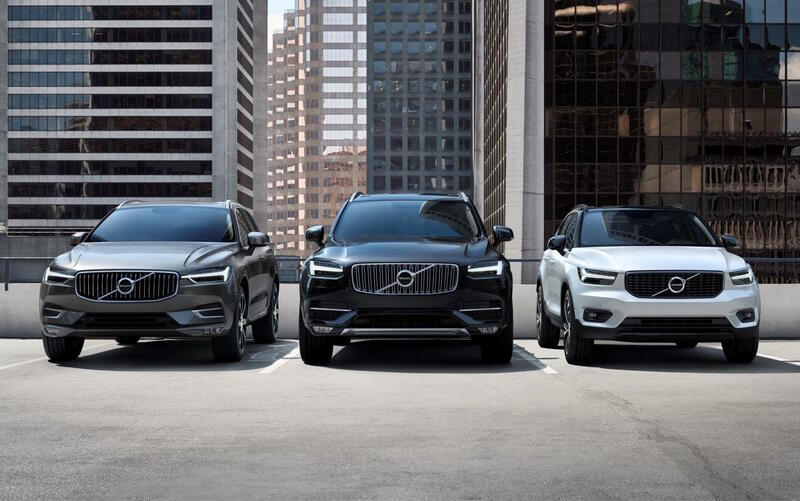 The full debut will take place very soon. 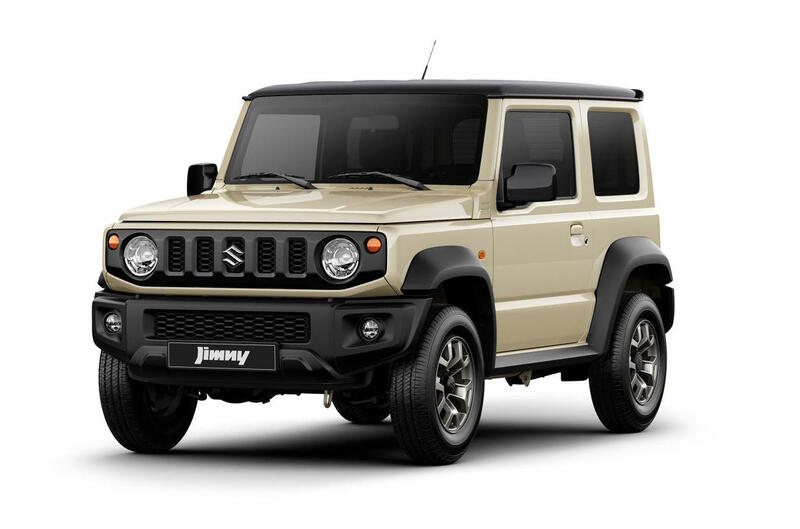 As suspected, the 2019 Suzuki Jimny retains a traditional boxy shape, only now it’s a bit more grown up and a bit more modern. 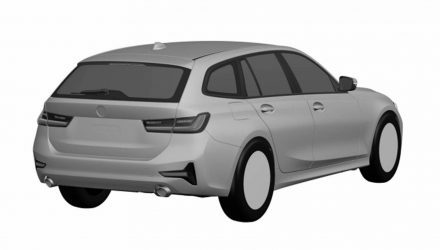 At the front you’ll see a five-slot grille and integrated circular headlights, with a new front bumper bar that looks like it could actually improve on the outgoing model’s excellent approach angle. 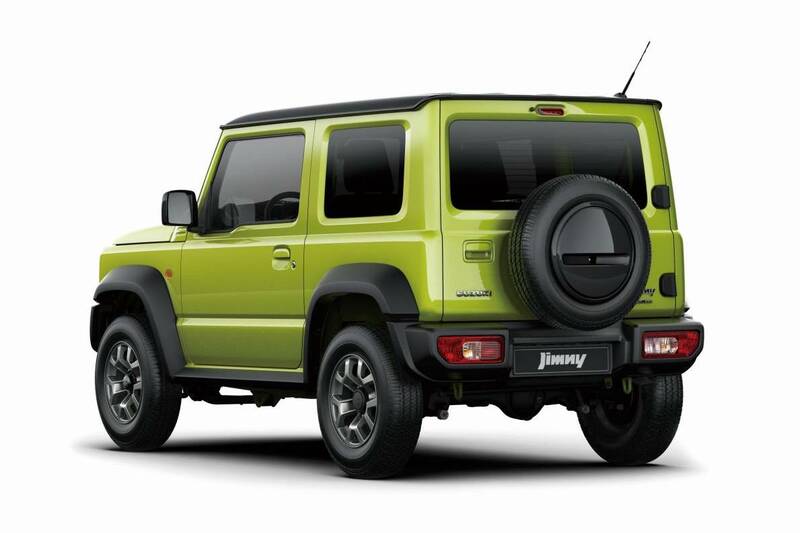 Around at the back is a new-look bumper bar as well, with the trademark spare wheel mounted on the tailgate. 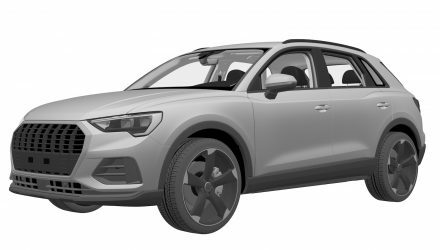 This specific version also has a two-tone theme going on, with black wheel arches and a black roof, with dark alloy wheels. 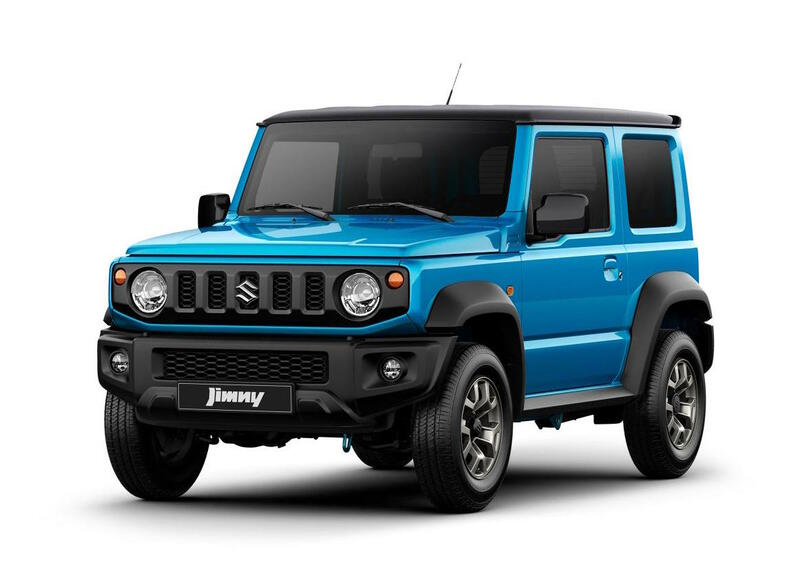 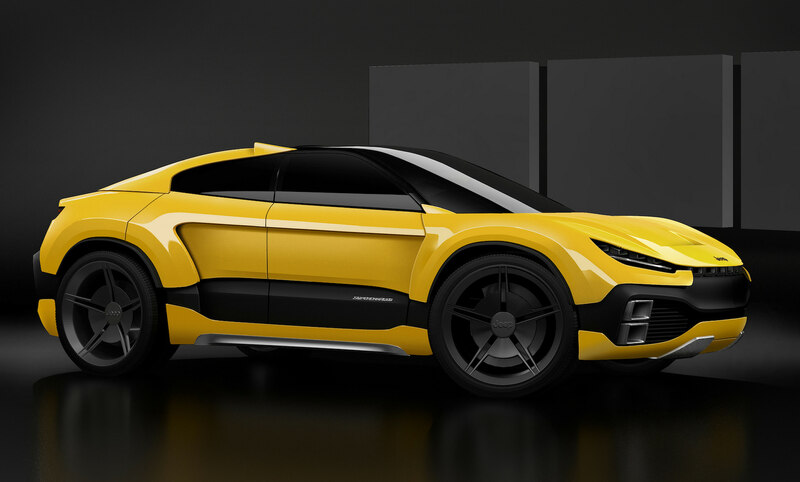 Suzuki confirms there will be eight different exterior colours to choose from, likely all in a bright vibrant tone, while the interior will showcase a “straightforward and practical” theme with “down-to-earth beauty”. 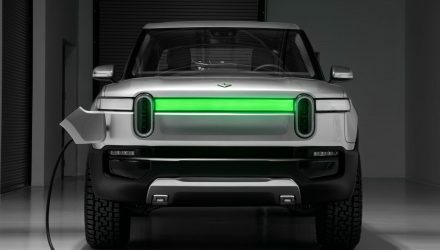 Leaked images have shown the dash featuring Suzuki’s latest multimedia touch-screen interface which should boost the nameplate’s in-car connectivity and technology. 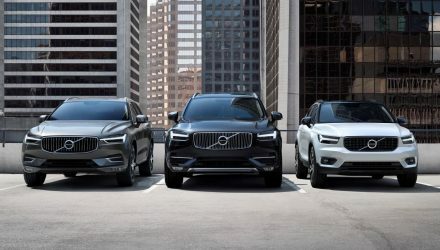 No details have been confirmed in regards to powertrains as yet. 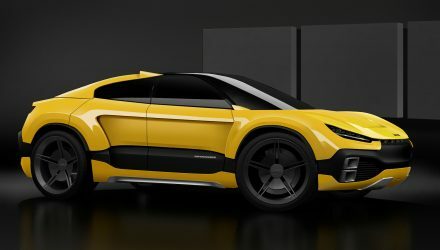 Speculations suggest the compact SUV could utilise Suzuki’s latest 1.0-litre turbo-petrol three-cylinder engine, which, in other models, produces 82kW and 160Nm. 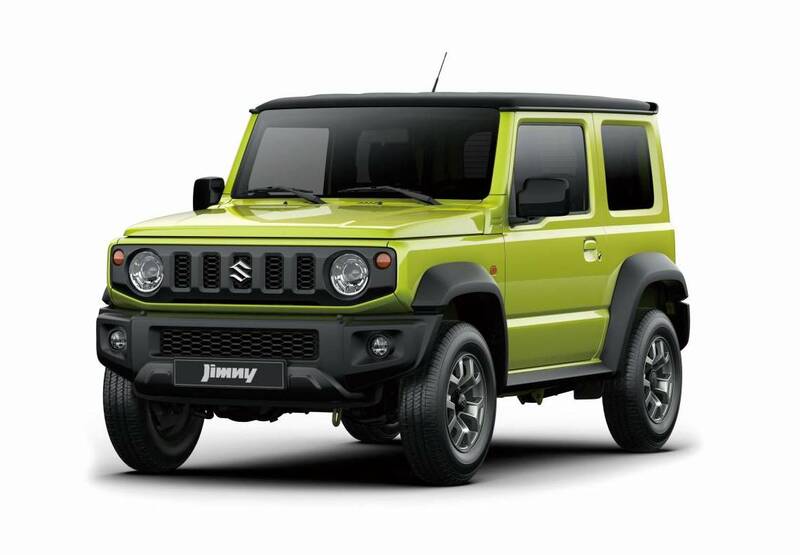 Suzuki also has a 1.4-litre turbo that develops 103kW, but this could be too powerful for the rugged Jimny. 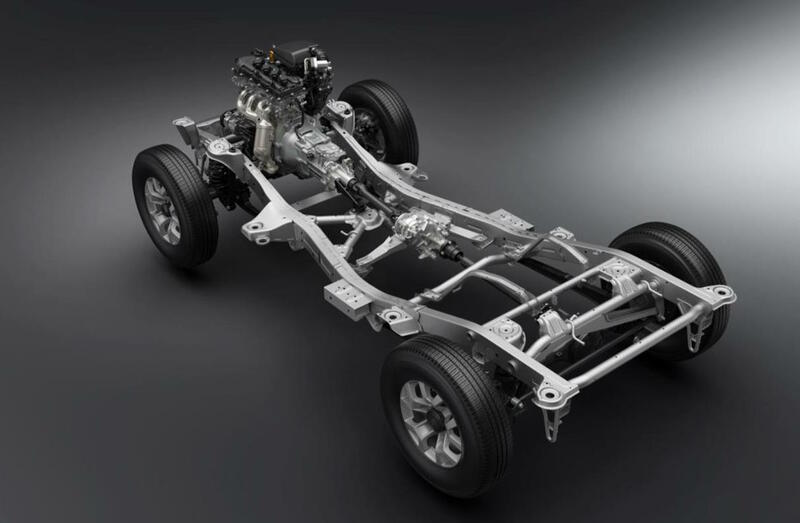 Speaking of rugged, leaked images have shown evidence of live axle suspension front and rear. 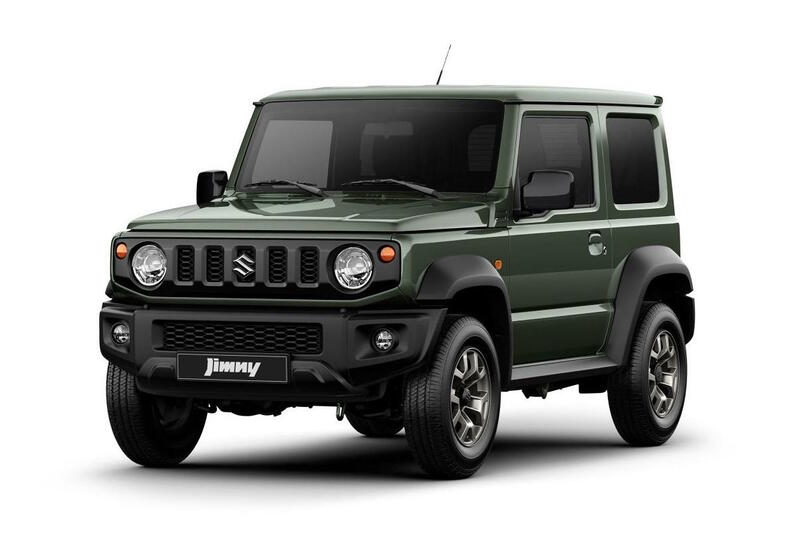 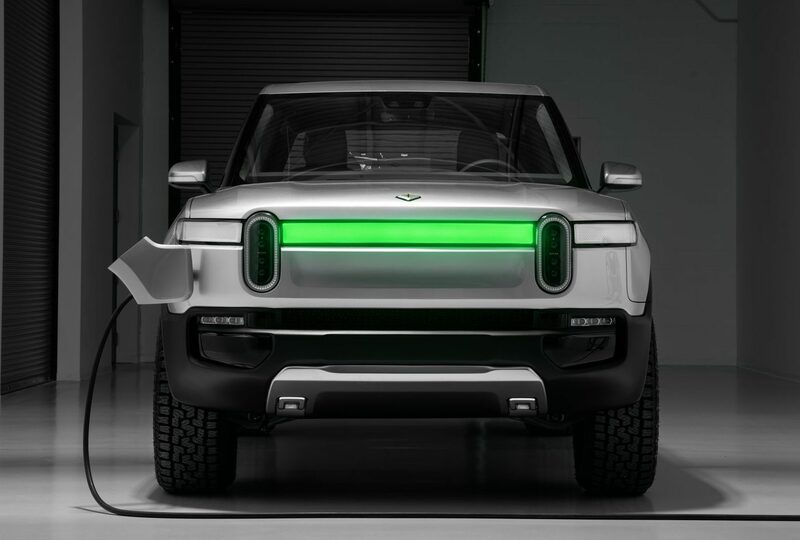 This, along with high- and low-range four-wheel drive, is expected to make sure the Jimny remains as one of the most capable off-road vehicles in its class. 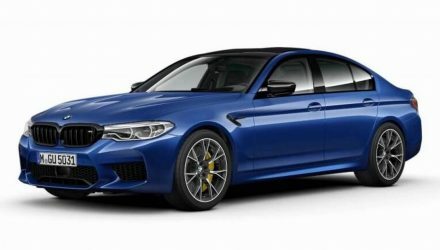 UPDATE: More images have been released showing new colour options. 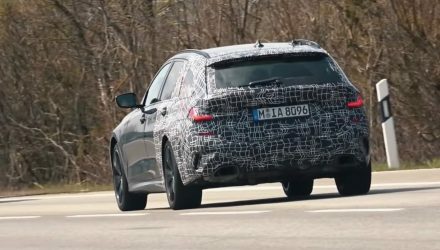 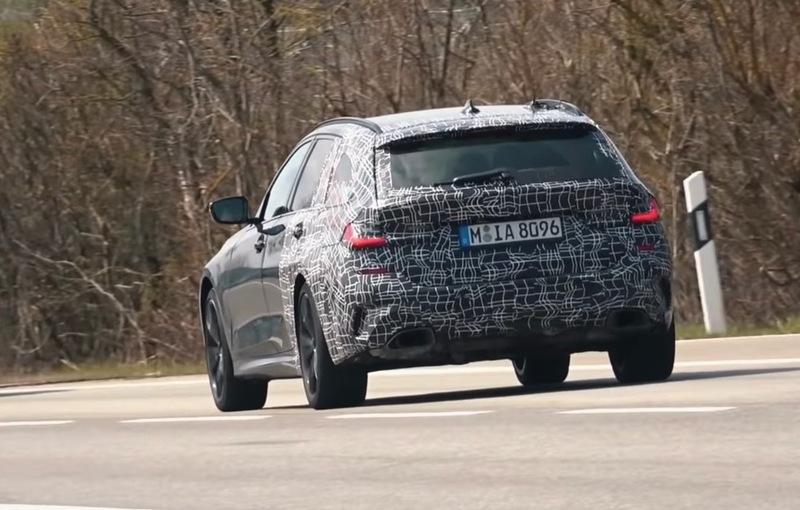 The interior has also been revealed, confirming a full touch-screen multimedia interface, while an image of the chassis confirms the engine will not feature a turbocharger. 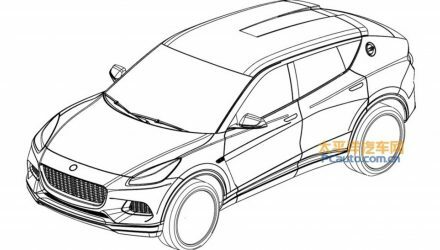 The engine is likely to be Suzuki’s 1.2-litre four-cylinder ‘Dualjet’, as seen in the Suzuki Swift producing 68kW and 120Nm.